The Women’s Hockey Strike, the Oakland Raiders move, and Frank Martin. 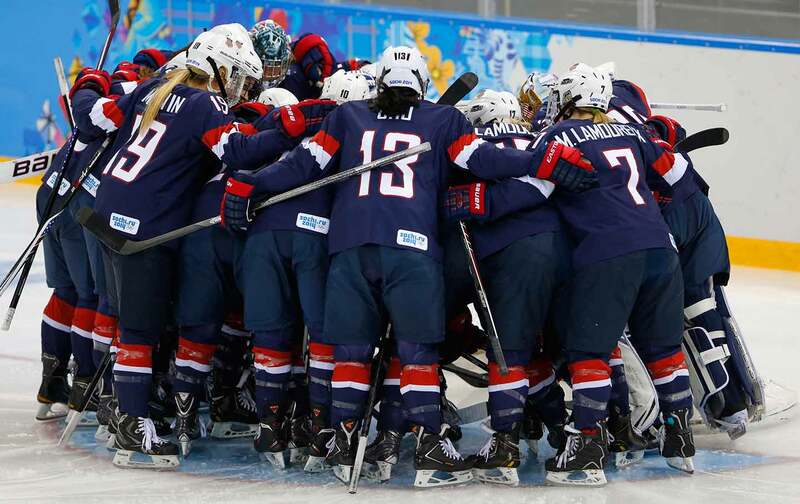 This week we speak to Hilary Knight, one of the stars of the US women’s national hockey team, about their recent strike that went right to the brink of the World Championships in Michigan. We also talk to Johnette Howard from ESPN about how the US women’s national team won so much from their collective action. Also I’ve got some choice words about “kids today” for basketball coach Frank Martin of the South Carolina Gamecocks. We also have a very special Oakland/Las Vegas Raiders–themed Just Stand Up and Just Sit Down Awards. And much more!